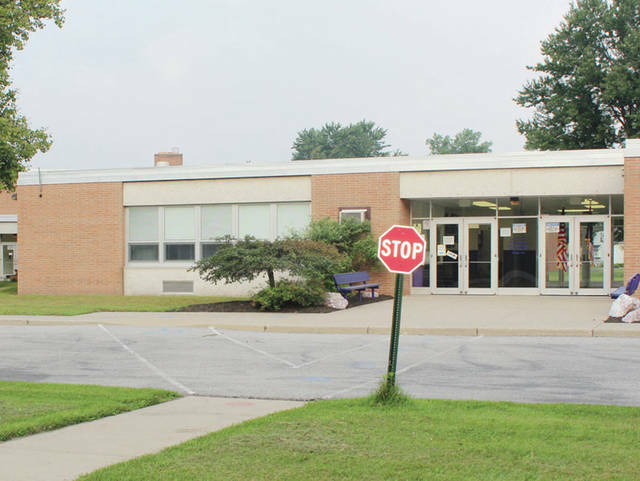 The Swanton Local School District will have Kindergarten Registration and Screening on March 14 and 15 for the 2019-20 school year. Kindergarten students must be five years old before Aug.1, to qualify for entrance. Parents need to call Swanton Elementary School at 419-826-8991 between 9 a.m. and 2:30 p.m. to schedule an appointment. Custodial parent or guardian must register the potential kindergarten student. Documents required at registration are birth certificate or passport, immunization records, custody papers or foster placement agreement, and proof of residency.